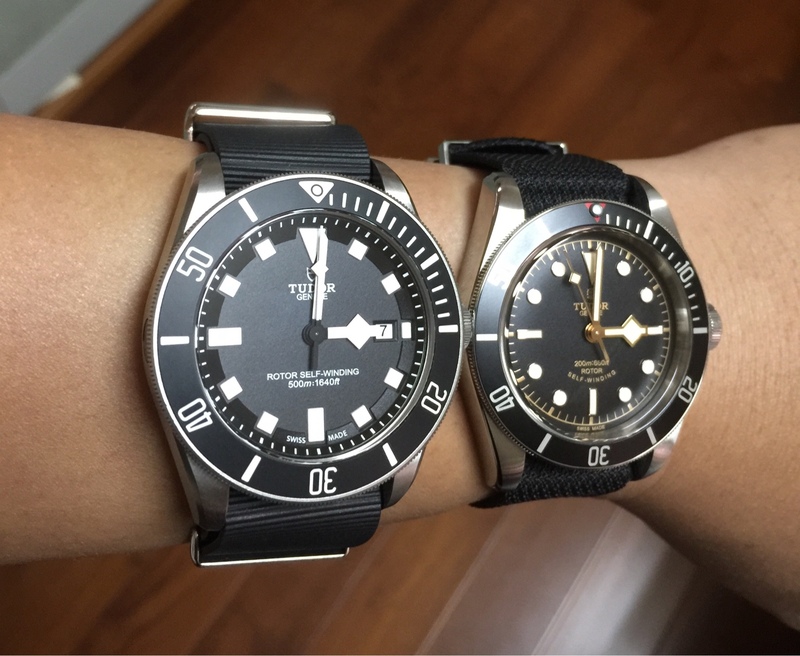 Personally I like the style on the Pelagos more than the Black bay. However, I'm worried about the lack of scratch resistance on the Titanium bracelet. Does anyone know which one get more easily scratches? Next Topic: Wanted Big Block but due to poor research bought this instead. Still desirable?